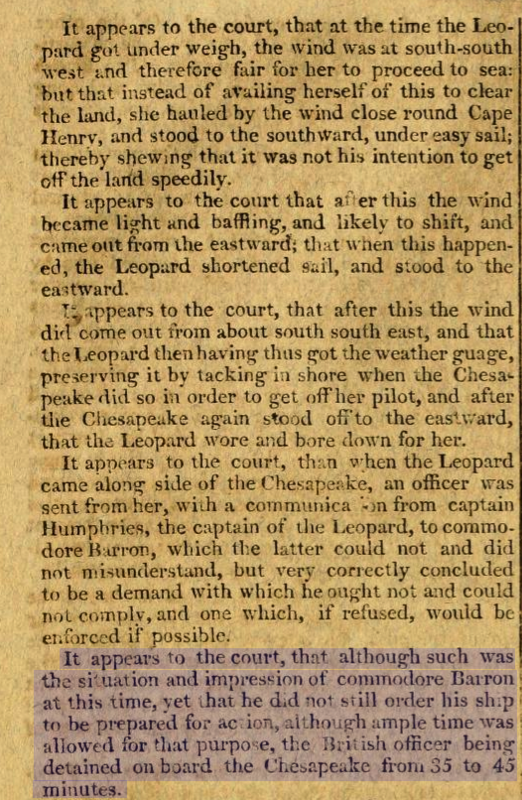 The Court of Enquiry On The Leopard-Chesapeake Affair | What Would The Founders Think? 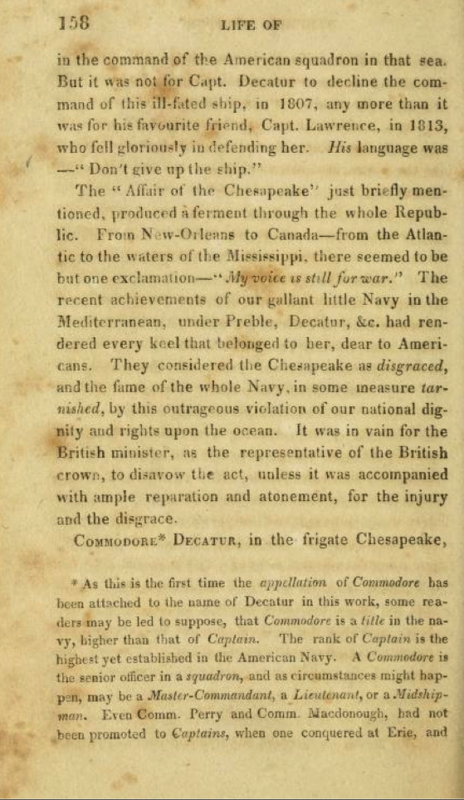 Long time readers of WWTFT might recall previous articles about Leopard-Chesapeake Affair, in which the British forcibly impressed men serving aboard USN Chesapeake into service on HMS Leopard. 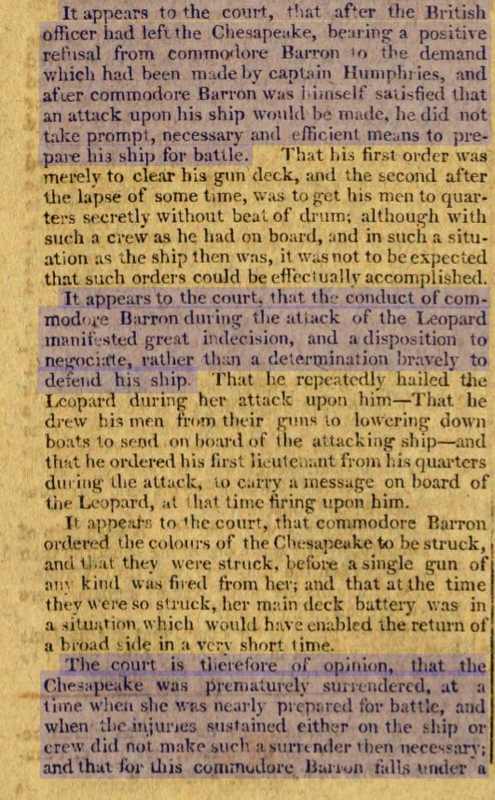 The Leopard fired a broadside into an unprepared Chesapeake, forcing her to strike her colors. 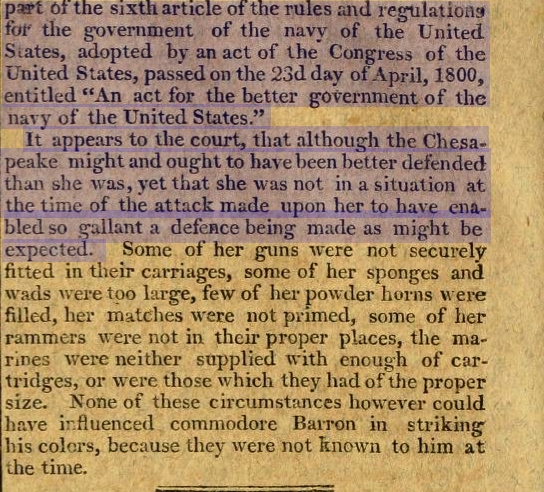 It was one of many incendiary events which eventually led to the War of 1812. 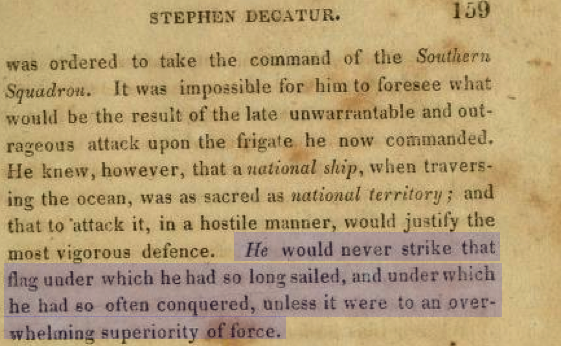 The contemporary accounts of the event and the aftermath may be especially interesting to Patrick O’Brian fans (of whom, this writer is one). 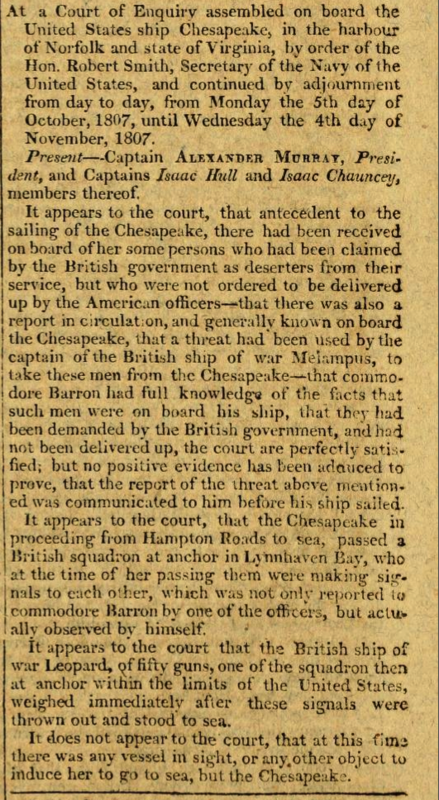 Commodore Barron was suspended for 5 years.